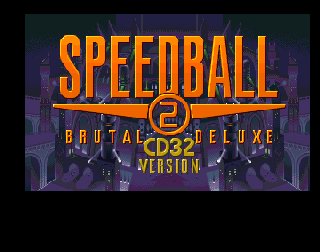 OverviewSpeedball 2: Brutal Deluxe is the most realised iteration of the Speedball franchise. 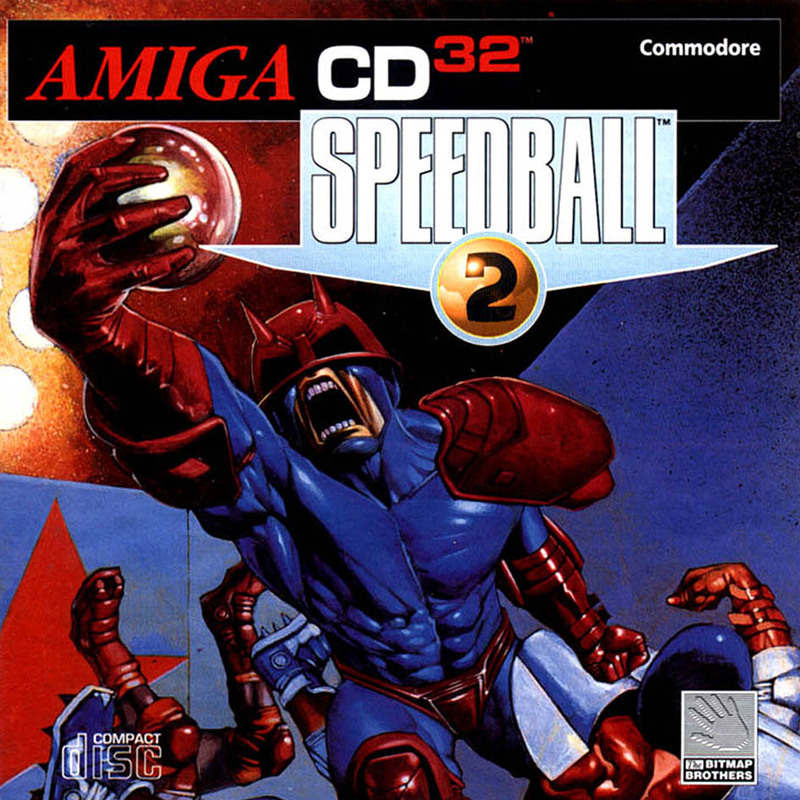 Speedball is a brutal sport where armoured teams face-off in a metal-clad arena with the aim of beating down their rivals and scoring goals for fame and fortune. Now you can add videos, screenshots, or other images (cover scans, disc scans, etc.) 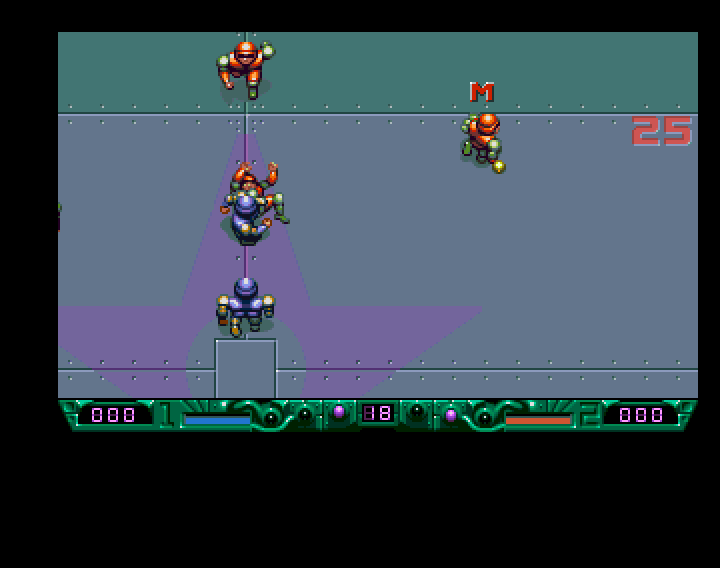 for Speedball 2 (1995)(Renegade)[!] to Emuparadise. Do it now! If you haven't noticed yet, we have a retro game of the day feature (top-right of the screen) wherein we feature a new retro title every single day! Now, you can vote for your favorite games and allow them to have their moment of glory. 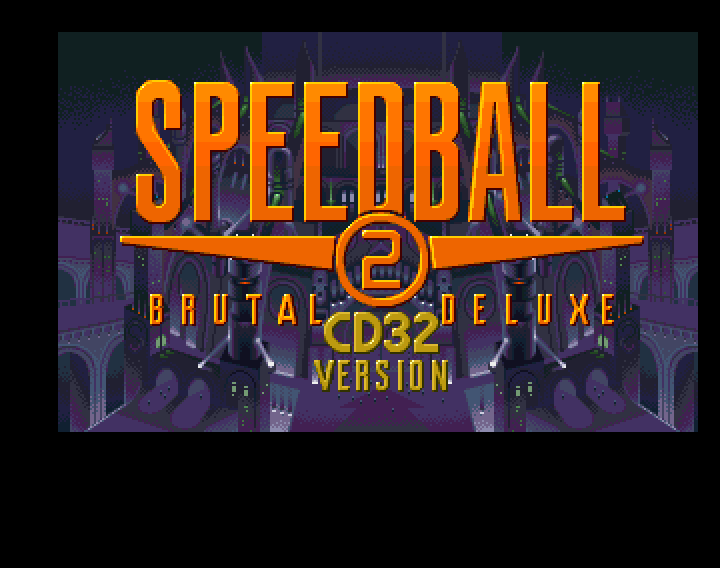 Click on the button below to nominate Speedball 2 (1995)(Renegade)[!] for Retro Game of the Day.